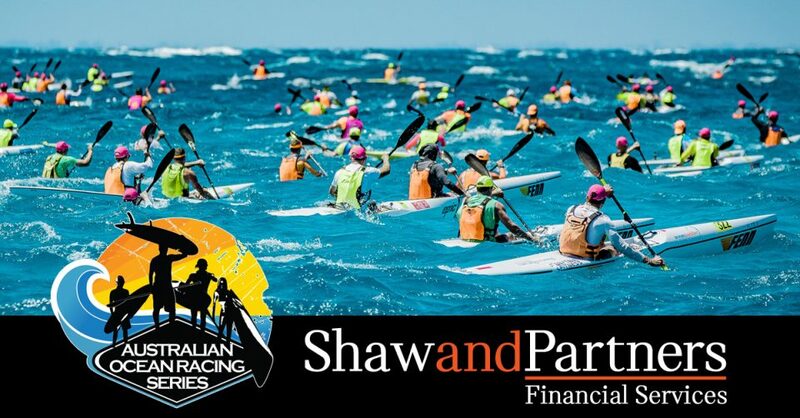 International Surf Ski Paddling Association (ISPA) World Series event. The Mauritius Ocean Classic, will once again take place in 2011 in the south of the beautiful Island of Mauritius ! 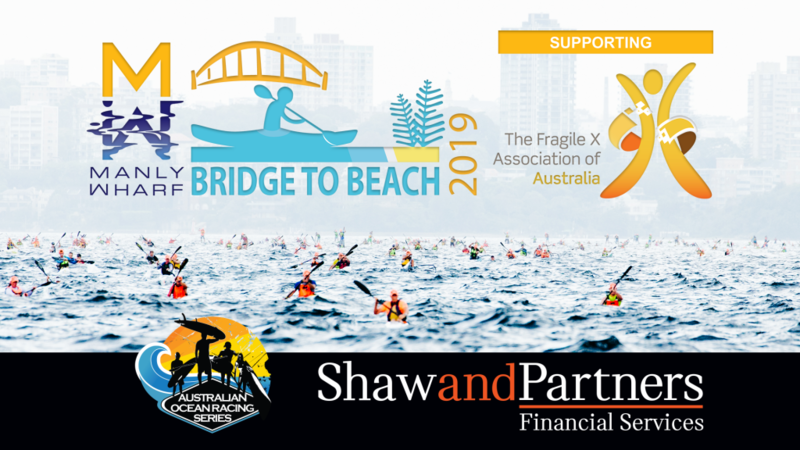 The 2009 and 2010 races attracted large numbers of international and local paddlers alike and was a huge success. Now, the annual Mauritius Ocean Classic has established itself has an annual key race, as well as a fantastic week of surf ski which should not be missed by all paddlers. Mauritius has all the facilities for a wonderful and exciting family holiday. To get you and your family there – Air Mauritius and Naïade Resorts, the events’ airline and hotel partner, are offering special rates for participants, their families and accompanying person.